In case you didn’t know, the biggest movie of all time in the Philippines is a little flick called Avengers: Infinity War. 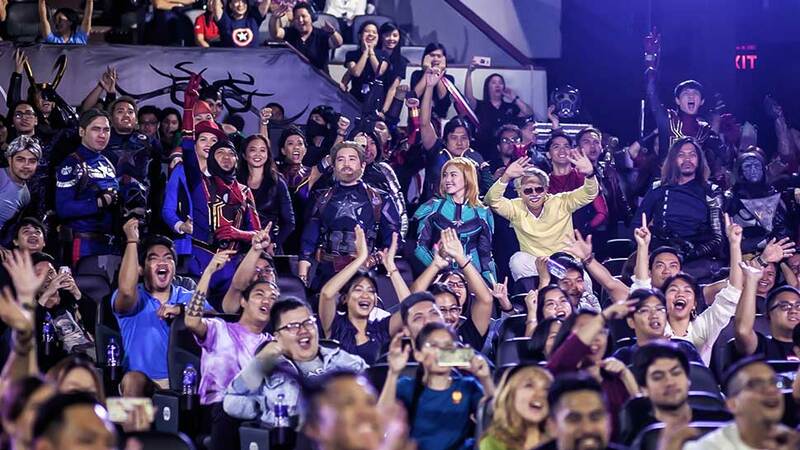 According to Box Office Mojo, the Marvel superhero extravaganza earned a whopping $23.3 million (over P1.25 billion) since it was released in the country in April 2018. For comparison, the third Avengers film's box office earnings was over double the second highest-grossing movie of 2018, Universal’s Jurassic World: Fallen Kingdom, which collected $9.8 million or about P530.8 million in revenues. Five of the top 10 highest-grossing films of all time in the Philippines are Marvel titles—after Avengers: Infinity War, there’s Captain America: Civil War, Avengers: Age of Ultron, The Avengers, and Iron Man 3. Add two other Marvel movies that were released in 2018 to the mix—Black Panther ($9.8 million or P530 million) and Ant-Man and the Wasp ($5.8 million or P314.2 million)—and it’s safe to say the studio had one of the most successful years ever here in the country. 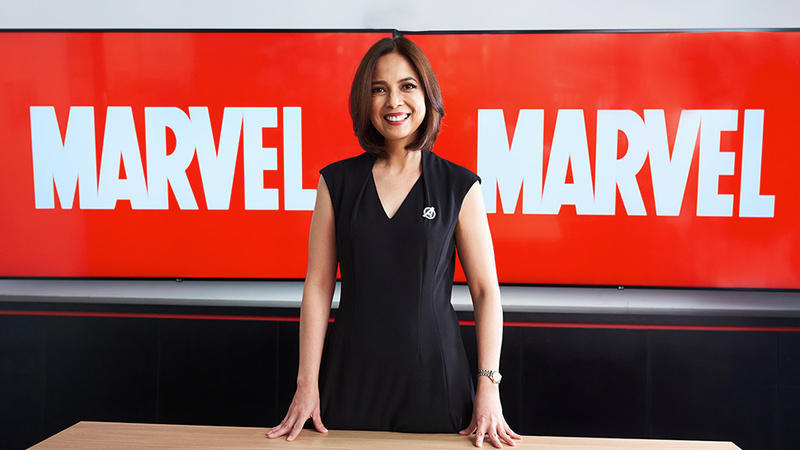 “Marvel has the highest fanbase per capita here in the Philippines in comparison with Southeast Asia and India,” Veronica Cabalinan, country head of The Walt Disney Company Philippines, told Esquire Philippines. 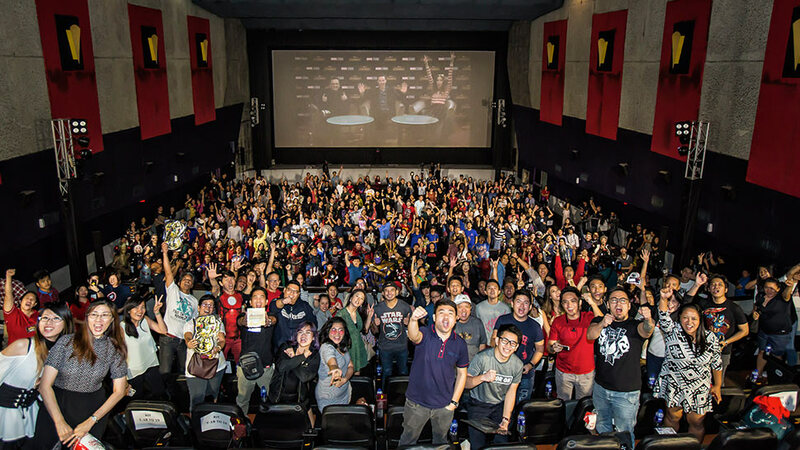 “Two out of three Filipinos engage with Marvel content online. 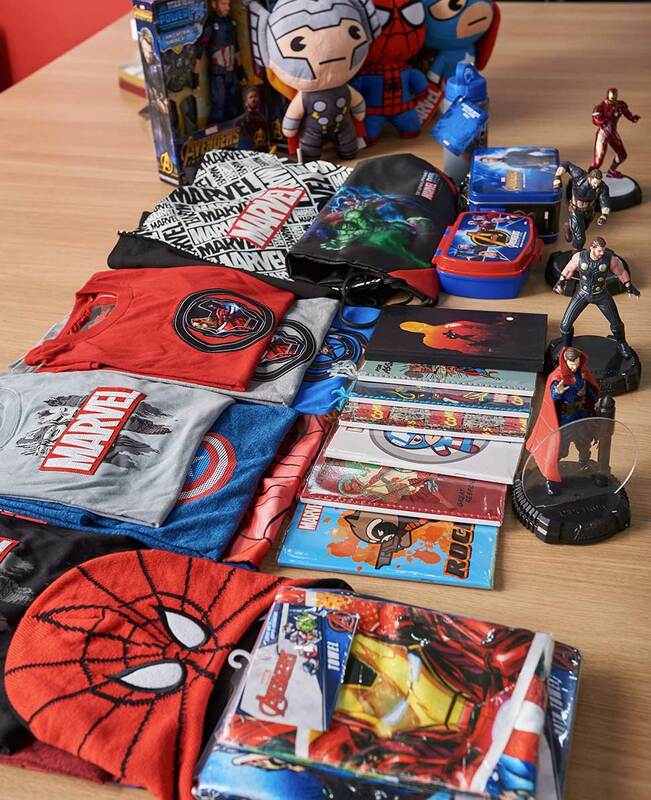 We sold 15,500 (Marvel-branded) products daily last year. We’re the number one movie franchise brand as well as the number one superhero brand in retail. 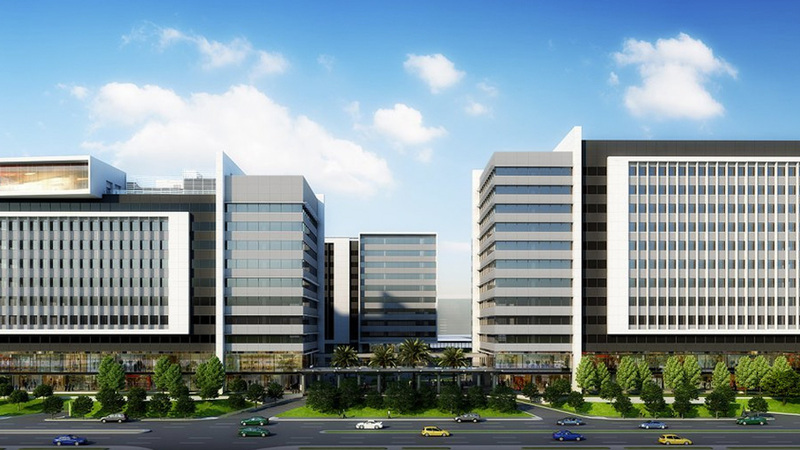 This is evidenced by all the touchpoints that we have now, like retail, cinema, TV as well as digital and mobile platforms." Similar to how Cabalinan herself was drawn to working in the entertainment business in the first place, the appeal of Marvel boils down to the relatability of Marvel’s characters. Representatives from the Disney office in the Philippines don’t really do interviews to promote their events and products. Maybe once a year since the company opened in the country about four years ago. But looking at the numbers and how beloved the brands and intellectual property are in this country, they really don’t need to. 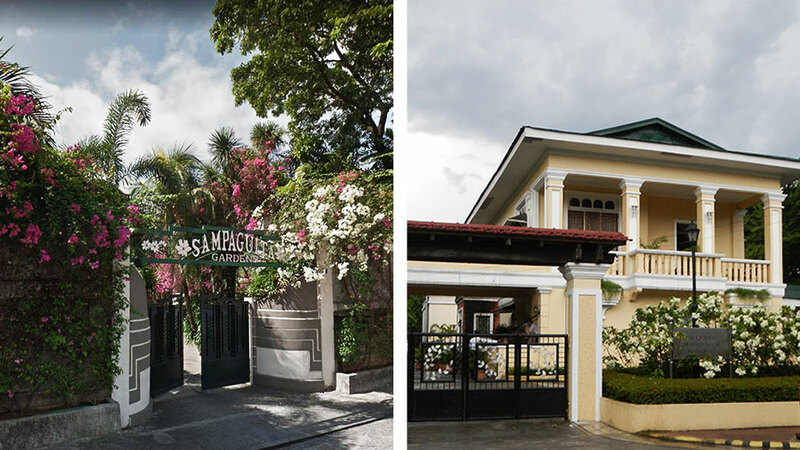 Filipinos clearly love Disney IP and almost everything else under the Mouse House, and that includes those under Pixar, Star Wars and, most especially, Marvel. One of these activities was the Marvel Creative Day Out, a full-day community event that included talks and exhibitions about Marvel comics. The company invited local Marvel artists to share their knowledge and inspire students from the DLSU-College of Saint Benilde in the audience on how they can further evolve their craft. Other activities Marvel cooked up for fans in the country include the first-ever Marvel run in Southeast Asia and India, where over 7,000 fans participated; a fan event that featured a live interaction with Avengers stars Benedict Cumberbatch and Karen Gillan attended by an audience of 500; and a Marvel movie marathon celebrating the studio’s 10th anniversary, where all the previous movies over the last decade were screened for two weeks in select theaters. 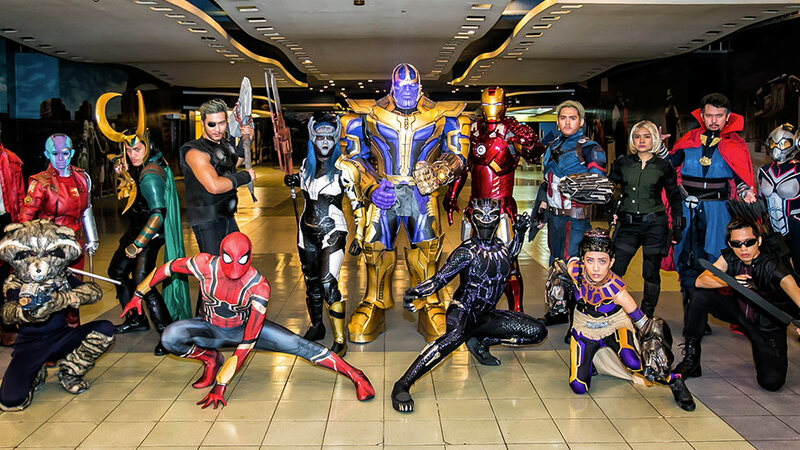 The company also disclosed that, in addition to the films and events, Marvel Philippines aired close to 2,600 of content on TV and digital platforms, aired about 1,400 TV episodes a year (mostly animated series), and recorded over 1.4 million games downloaded on mobile. 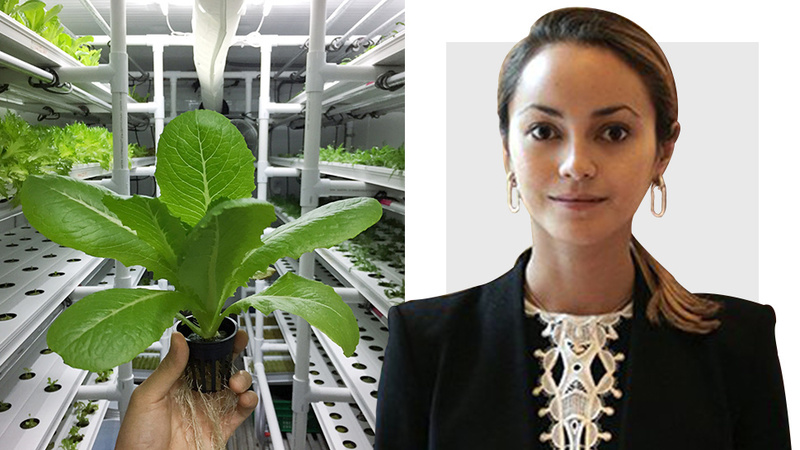 “We were quite busy,” Cabalinan said with a smile. “It was an epic year, for sure, but those efforts all translated to why we are the number one entertainment brand (in the country). And what’s ahead for Marvel here in the country? Two of the year's most anticipated movies are from Marvel: Captain Marvel, which opens here on March 6; and the big one, Avengers: Endgame, which closes a chapter in the entire Marvel Cinematic Universe and which opens in the US on April 26 (no word yet on when it will open here in the Philippines). 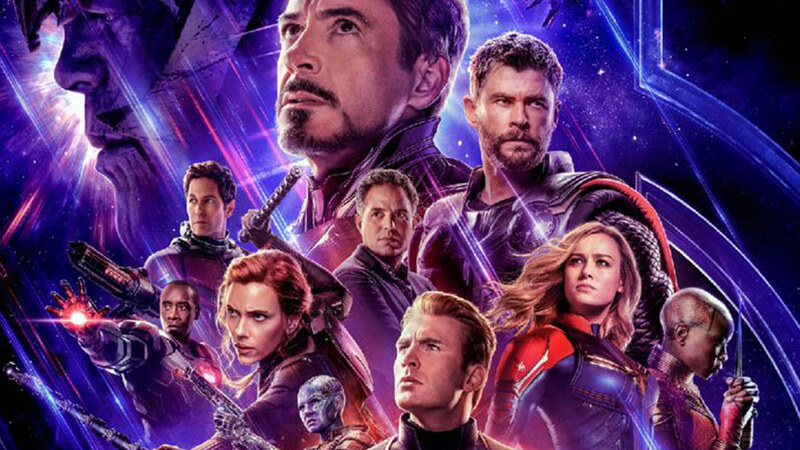 As with any business, Cabalinan said she and the whole Disney Philippines team are hopeful the film exceeds expectations and possibly even top Avengers: Infinity War’s box office. 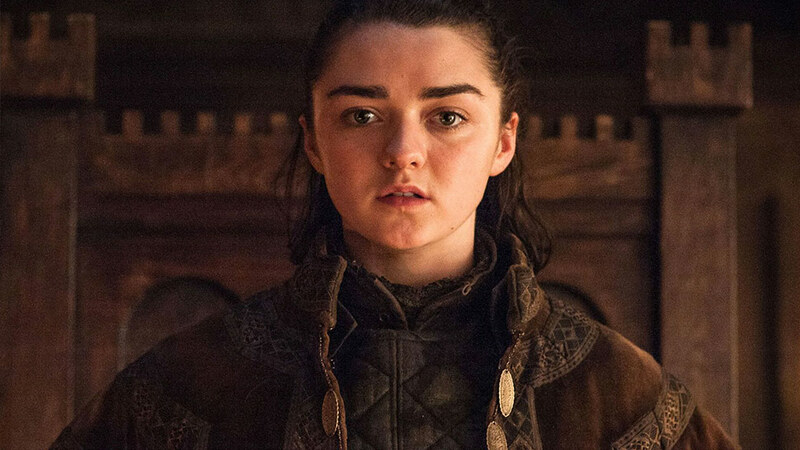 With a fanbase that’s as rabid and as passionate as Filipinos are, it’s not unlike the Avengers themselves getting together and defeating Thanos—difficult, but definitely doable.